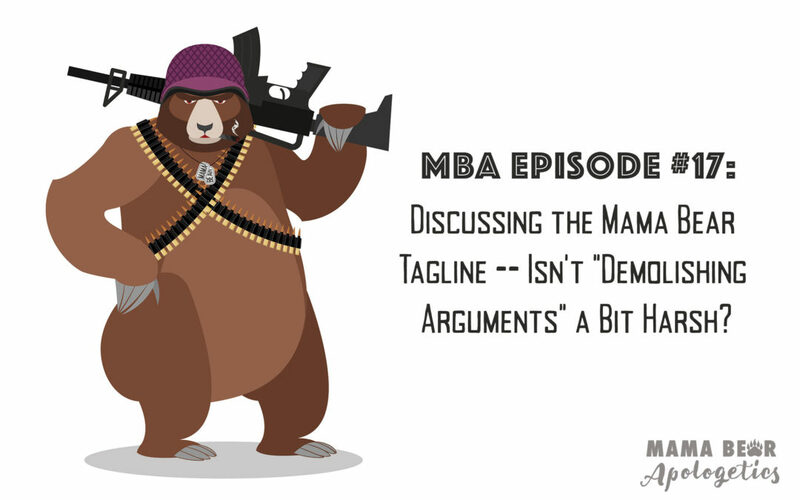 MBA 17: Discussing the Mama Bear Tagline – Isn’t “Demolishing Arguments” a Bit Harsh? We are never called to demolish people, but we are called to demolish arguments. Colossians 2:8 warns us not be “held captive through hollow and deceptive philosophies, which depends on human tradition and the elemental spiritual forces of this world rather than on Christ.” 2 Corinthians 10:5 calls us to take these thoughts captives to Christ. As much as people like to think they are “free thinkers,” it is really a matter of who or what we are captive to. John Marriott – researcher who did his dissertation studying people who deconverted from Christianity. 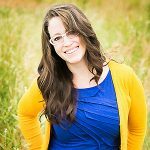 Here is his website and here is his dissertation on deconversion. Completely heretical book called “The Secret.” STAY AWAY, unless you are reading it for research purposes. Just make sure to put your “heretical garbage” stamp in it first!